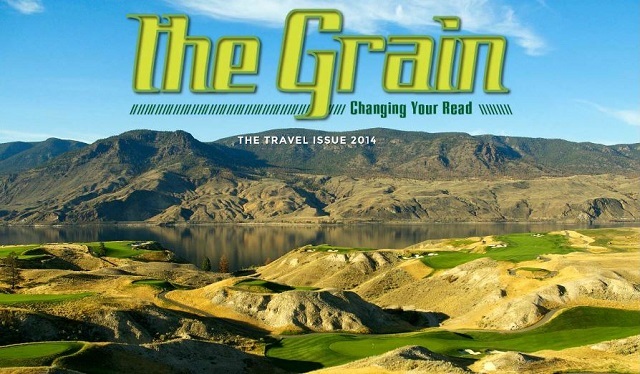 Our latest digital emag is now available, The Travel Issue 2014. 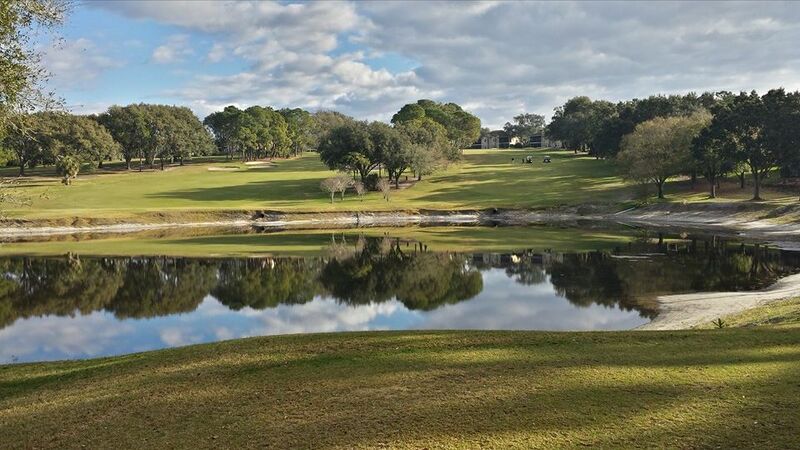 We not only show where to go to play great golf (as far flung as China, all of Canada, and as near as the shores of Fort Myers and Sanibel Island in Florida), we show you the best way to go about it with an A List of travel tips. 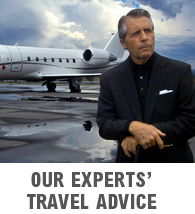 The well-traveled writers of The A Position chime in, but tip their caps to the most-traveled man in golf (unless another contender steps forward), Gary Player. Mounting a buddy trip? Writer John Torsiello provides the dos and don’ts. David DeSmith surveys the trails of resorts where you can golf and ski. And if Halloween 2014 is in the books, Jeff Wallach nonetheless suggests a number of courses that might scare you out of your gourd. And in two video teasers, we offer links to our Golf Road Warrior visits to Reynolds Plantation and Myrtle Beach. Readers of this issue also have the opportunity to enter two contests–a Golfpac Travel Marco Island Marriott Beach Resort Sweepstakes, and a chance to win three days of unlimited golf for the foursome at Mission Inn Resort and Club in central Florida. It’s all a click away at The Travel Issue 2014.